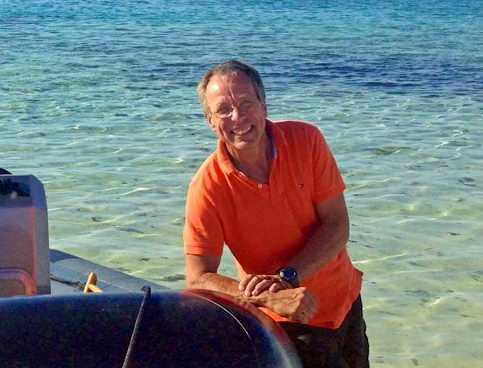 Plan your cruise in New Caledonia with the Rocket Cruising Guide to New Caledonia. Be safe, be sure, know where you are going before you go. This is not a book, it is an interactive program that works on Windows XP or later and Macintosh OSX 10.7 or later computers. 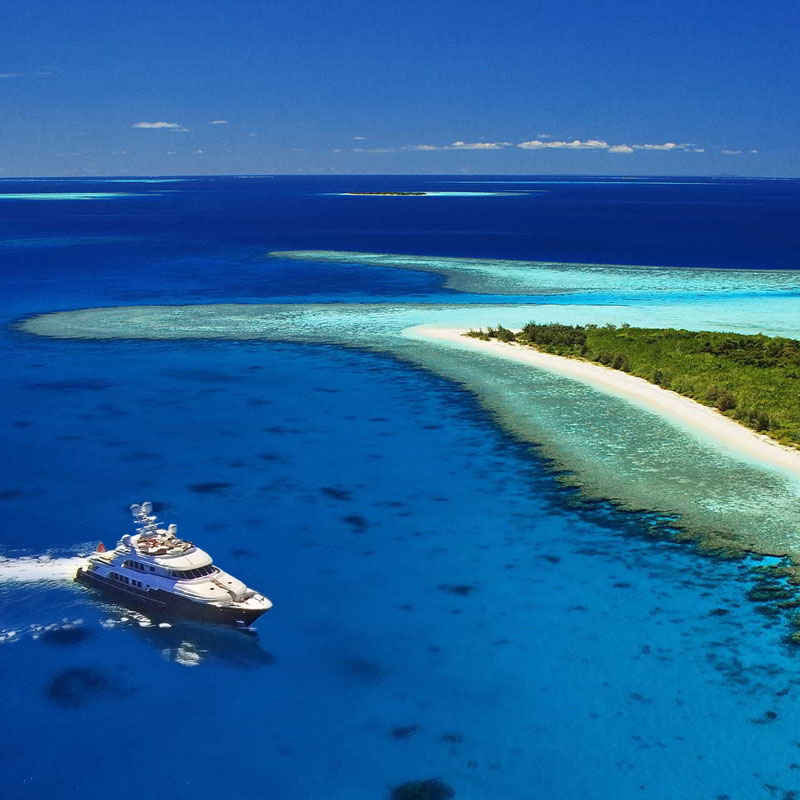 Based on high resolution satellite and aerial photography, the cruising guide to New Caledonia gives precise, accurate and colorful information on every practical anchorage in New Caledonia. Have fun with a virtual cruise throughout New Caledonia and when you arrive you'll have years of local knowledge at your fingertips. Don't miss the good parts, go directly to the places you know are your favorites. 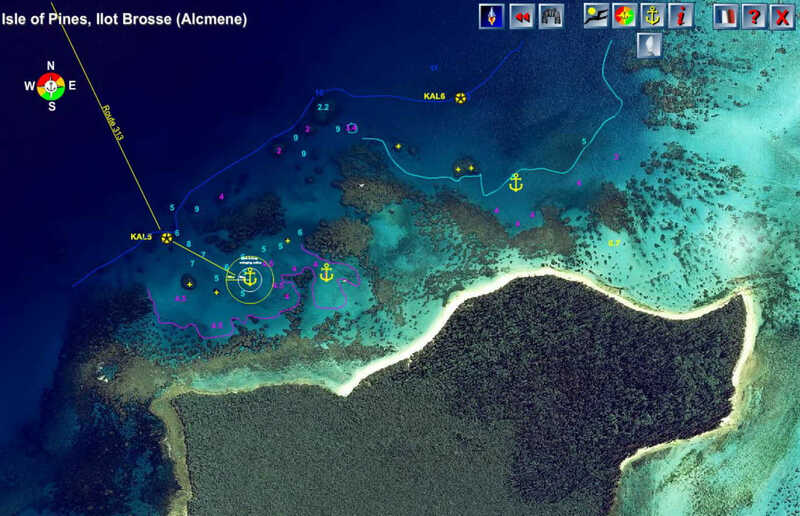 The guide has high resolution photo-charts of New Caledonia coastal waters. It covers all of New Caledonia from the Isle of Pines in the south to the Recifs de Entrecasteaux in the north and the Loyalty Islands to the east. You'll zoom in from all of New Caledonia to regional coastal waters then down to individual anchorages - gaining more detailed information with every level. 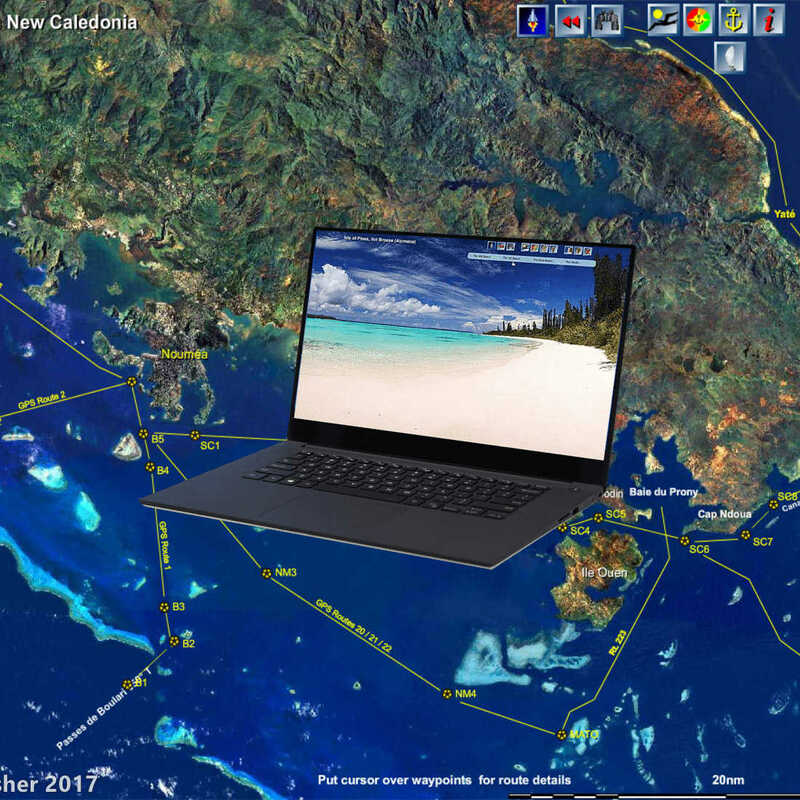 Each crystal clear high resolution aerial image - has overlays showing depths, navigational aids, sailing directions, approach and anchorage GPS points, approach and anchorage photographs, and points of interest about the area. 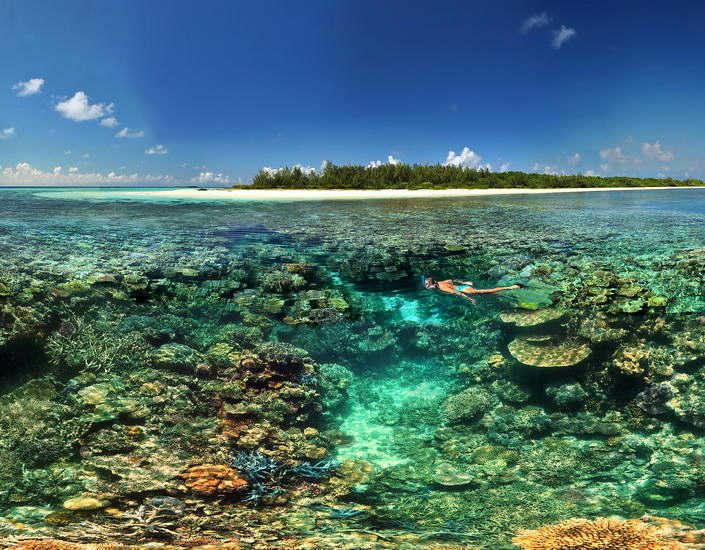 The cruising guide is a maritime encyclopedia of information about New Caledonia with more than 980 photographs, including virtual reality images. The guide is in English and French ( www.guide-nautique-nouvelle-caledonie.com ). Health issues, parks and reserves, marine charts, supplies and services and more. I think it's the world's best cruising guide and I recommend it to everybody who is cruising New Caledonia.